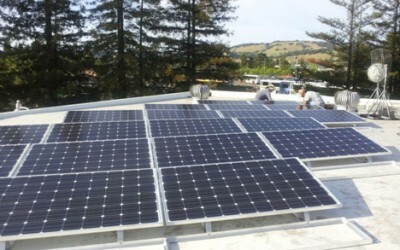 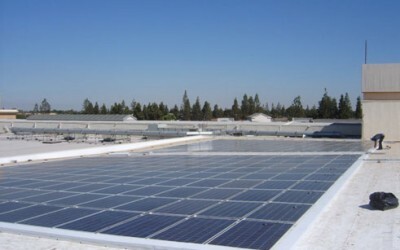 Corona Solar is a licensed California Solar Contractor providing solar panel and solar thermal (hot water) system design, installation and maintenance. 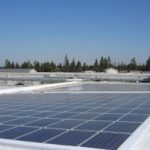 Since 2007, Corona Solar has installed more than 3 mega watts of photovoltaic modules, representing roughly 1725 metric tons of CO2 emissions avoided annually, or the equivalent of 1.85 million lbs. 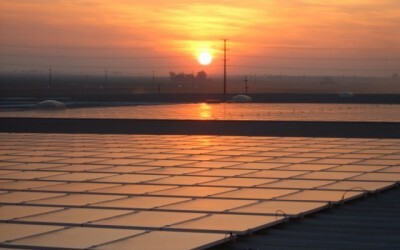 of coal NOT burned to produce that power every year. 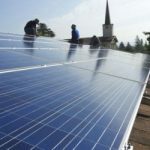 Corona Solar recognizes that for alternative energy sources to be viable they must be financially practical, too. 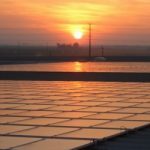 Their design engineers and financial experts utilize the latest computer simulation software and industry standard calculators to analyze and guide renewable energy designs and economic analysis of all solar projects. 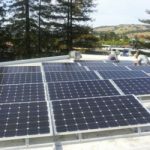 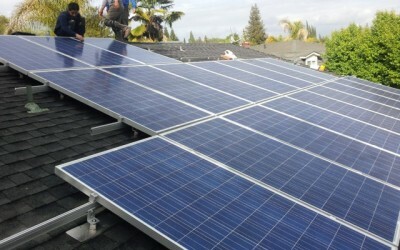 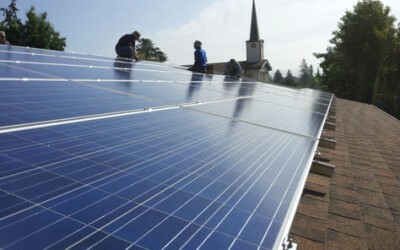 Corona Solar is registered with the California Solar Initiative (CSI) and state utilities (PGE, SMUD and SCE) as a certified solar installer, which means they can assist in processing the required paperwork, helping eliminate the administrative hurdles so you can realize the maximum tax benefit and rebates. 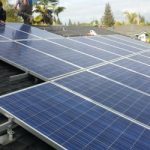 The team at Corona Solar can explain to you the intricate details of tax benefits associated with solar systems, including Federal Tax Credits, Accelerated Tax Depreciation, Interest Tax Deductions, and other regional solar incentives that may apply.